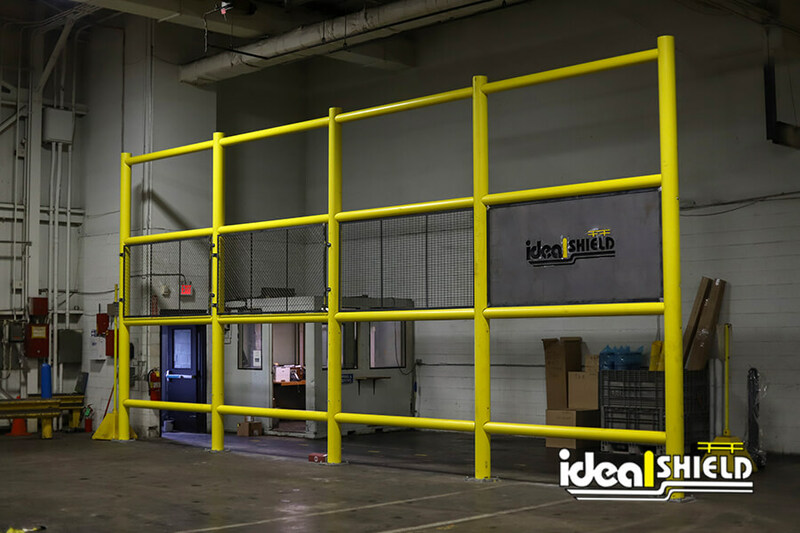 One of the many reasons I love working at Ideal Shield, and the Ideal Group of companies overall, is the compassion and generosity that pours from the hearts of the employees and the fine folks that guide our ship. 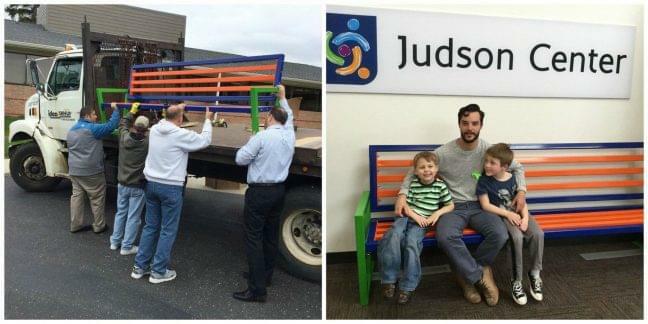 Take a look at the beautiful bench that Ideal recently donated to Judson Center. This colorful bench was created due to the combined efforts by Joe Cusumano, Victor Pena, and Gary Vanchina. Thank you for your creativity, hard work, and caring hearts. Judson Center is a non-profit human service agency that provides compassionate, comprehensive services to children and families throughout southeast Michigan.